A wedding is a celebration in every culture across the world. and any professional photographer or talented documentary wedding photographers will record a marriage ceremony with it’s tender dignified moments of the ceremony to hilarious shots to bring out the personalities of the bride, groom and the wedding party guests. How a Documentary Wedding Photographer manages to tell stories beautifully and honestly on a wedding day? It’s capturing life, colour & character through candid composition without posing or setting pictures up on a wedding day. For me photographing a wedding in reportage natural style is a wonderful way to work. It’s fun, challenging, and engaging to create perfectly capture candid moments. However, I get to see the wedding in a very intimate, observational way, and the clients will also get a record of their day that is unique and personal. 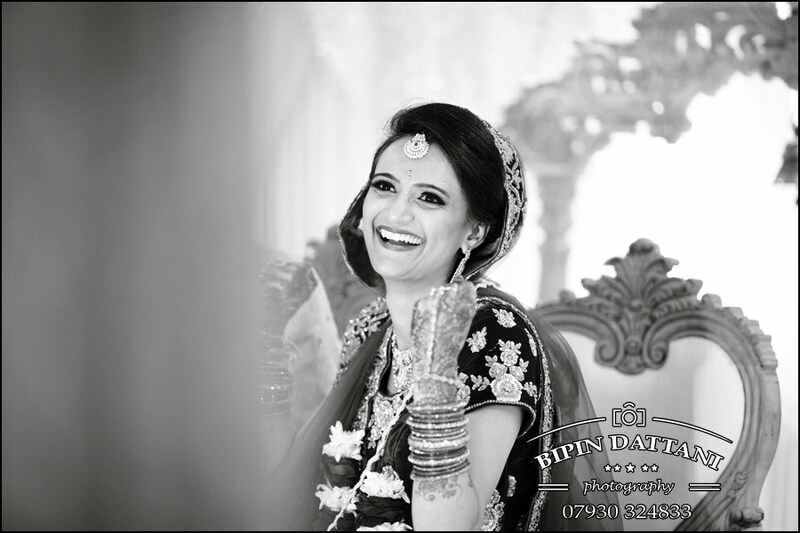 A candid informal style creates a story in a way that no other approach to photographing a wedding can duplicate. Newly weds get to see things you didn’t even know happened. Memories: When you look back at your images you’ll remember what you were feeling, rather than what you had been told to do by a photographer. It’s perfect if you’re camera shy or self-conscious. As a photographer, my aim is to be in the right place at the right time and document the precious moments as best as I can. I have been photographing weddings for over 15 years and from my experience the best wedding photos are captured when the couple getting married act naturally. There’s nothing quite like some atmospheric wedding pictures to get you to enjoy your wedding day memories with your beau years down the line. 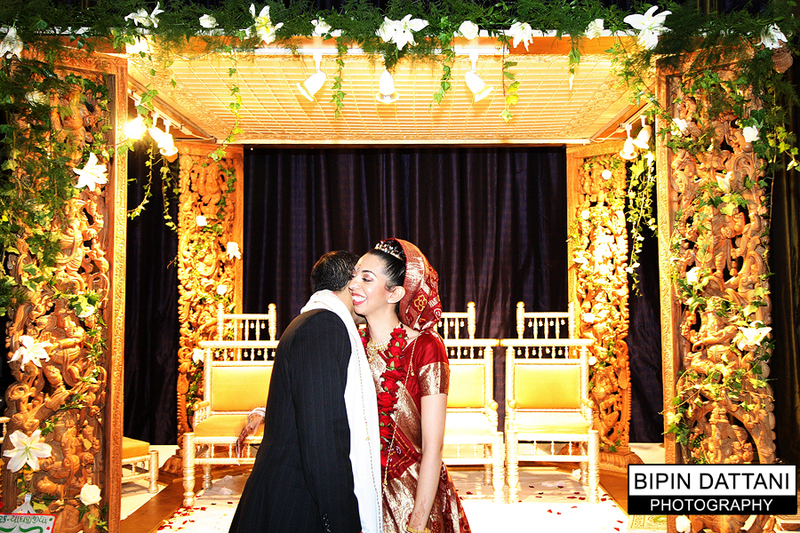 This style of photography is best achieved when bride and groom can be themselves and enjoy their day. They can be natural and true to their personality whilst the photographer snaps away to capture the essence and beauty of this special day. Is this what most couples getting married want? Real Stories, Real Personality, Real Memories. Request a Quote. 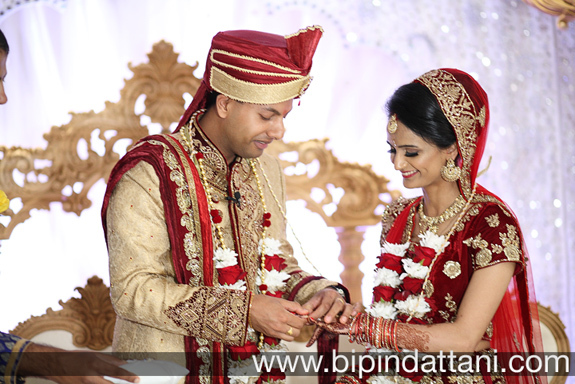 Bipin Dattani is much in demand for his ‘experience’ of wedding photography industry, which is all about creating something unique and of beauty. Finding his photography passion in weddings of the sub-continent Indian culture he uses his personality to get couples to open up and show a completely unique side to the camera. The photographic session, process of creating these awesome images on a wedding day should be as good as the result. Are you planning your wedding in 2019 or 2020? Millennials are creating new trends in the wedding industry by being more organised and booking their suppliers – wedding venues, priests, photographers well in advance. Hilton Park Lane wedding is a must for any discerning bride and groom. Set in the heart of Mayfair, the prestigious London Hilton on Park Lane is the perfect place to celebrate your wedding day. Steeped in elegance, this 5 star venue is the perfect option for a sophisticated wedding of any size, offering couples a range of banqueting rooms for 100 or 200 guests to even being able to able to host up to 1100 guests. 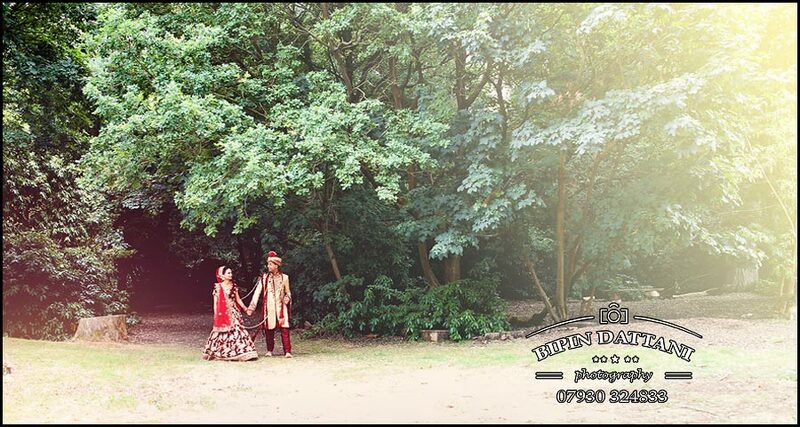 Whether you’re planning a flower filled candlelit Tamil wedding, an incredible Sikh wedding reception or a big indian marriage event this venue is just perfect. 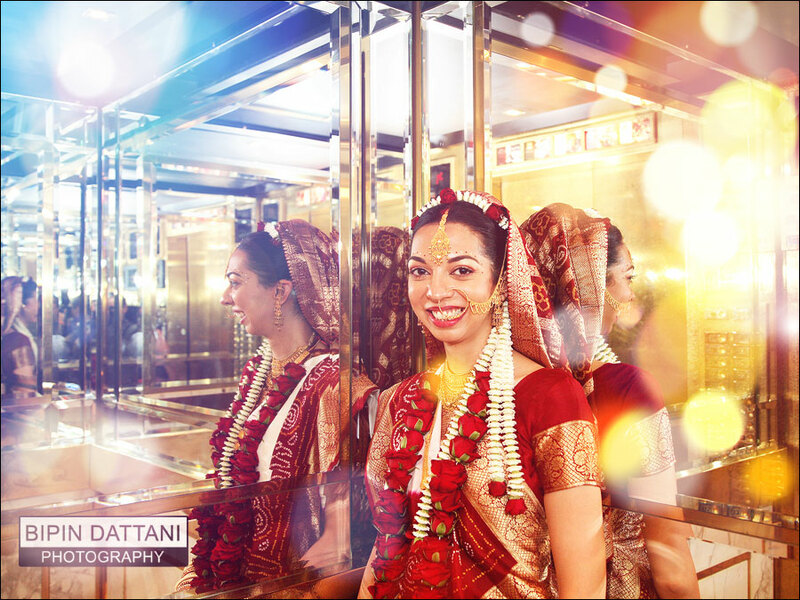 Rakhee and Mihir’s marriage & reception took place a landmark hotel near the iconic Wembley stadium. What a spectacular Hilton Wembley wedding day it turned out to be. 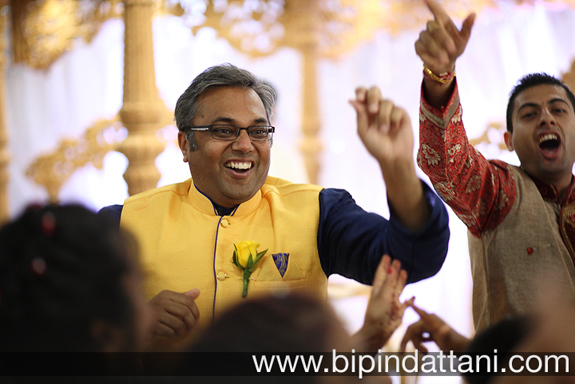 Indian weddings an ultimate experience full of love, joy, colour, rituals and ceremonies. Indian weddings are quite a unique experience, full of love, joy, colour, rituals and ceremonies with food, and music blended together from all regions of India. For any photojournalist looking for a truly unique ethnic cultural experience, then you ought to attend at least one of these in their lifetime. 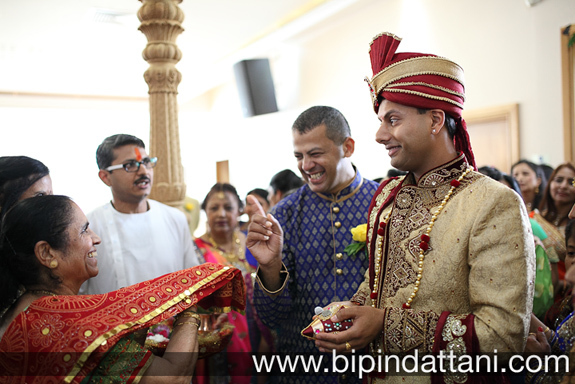 Bipin Dattani is a specialist wedding photographer & film maker in London UK, specialising in Indian Wedding Photography. 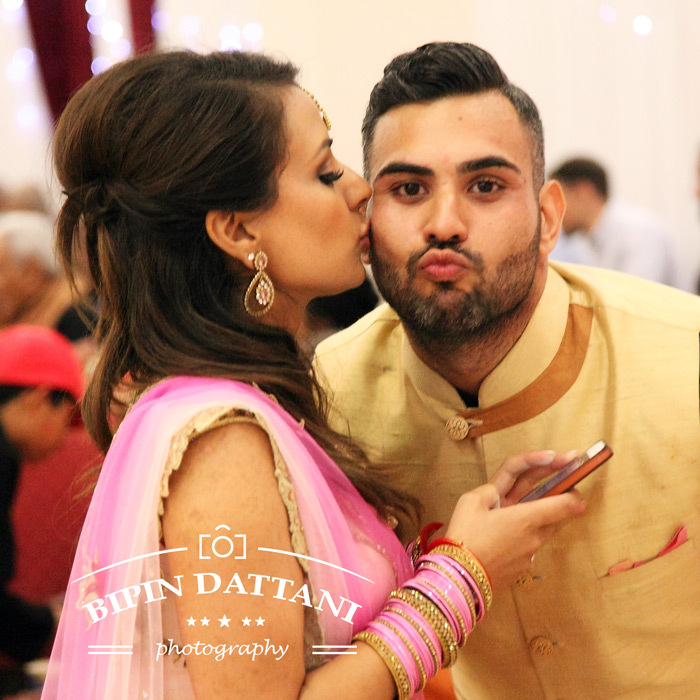 With years of experience in photographing weddings for Indian couples, we can capture with care of all the celebrations, from mehndi, sangeet, Hindu or Tamil marriage ceremony to the reception party. How much do photographers charge for wedding is the question on all brides tips when planning her special wedding day. One photographer or two photographers, wedding albums, how much post processing they’ll do and the amount of your wedding photos your require airbrushed. A wedding photographer’s packages will typically cover 8 hours photography time, on average. More or less shooting time will influence your cost for wedding photography.